- What are the partnership features to look for in an over-crowded market? - Creating a mutually beneficial relationship: what should each party bring to the table? 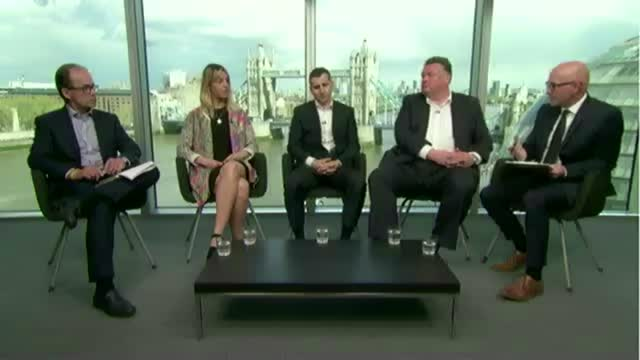 - Understanding the impact of Open Banking: what will the future role of the bank be? - What strategies will be keep to retaining the customer interface?